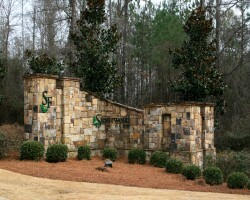 Below is a list of subdivisions in the Auburn area. 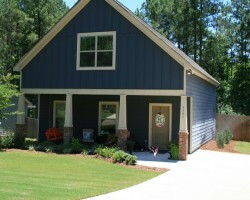 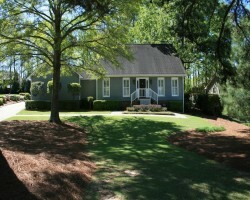 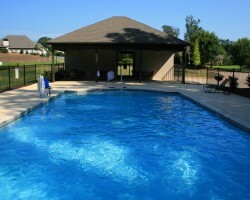 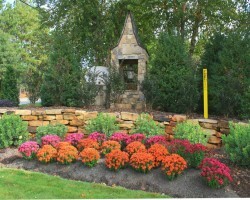 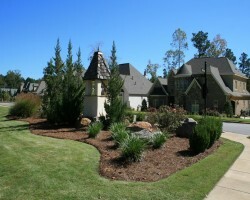 Each subdivision is unique in the architecture, amenities, and pricing it offers. 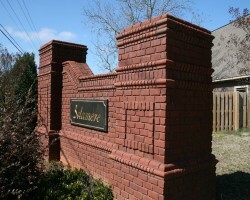 If you are interested in any of these subdivisions, feel free to contact us so we can get you an updated list of properties for sale within that subdivision.